Jack Herer is a Sativa dominant hybrid created in the mid 1990s by Sensi Seeds in the Netherlands as a bona fide medical strain. 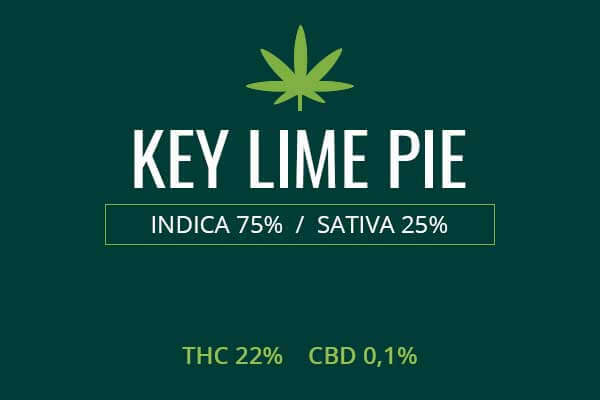 The ever popular Haze, with its stimulating high was mixed with the strong, relaxing Indicas of Shiva Skunk and Northern Lights #5. Jack Herer is highly lauded and has gone on to win various awards. May Relieve Jack Herer buds can address musculoskeletal pain, neuropathic pain, anxiety, depression, migraines, headaches, and general stress. Jack Herer is often prescribed for anxiety and depression because it provides a reliable mood boost, energy, and fast acting relief from psychological tension. Indoor/Outdoor Yield indoors, a yield of 18 ounces per meter squared can be expected. Grown outdoors, cultivators can garner 18 ounces per plant of highly medicinal and recreational weed. 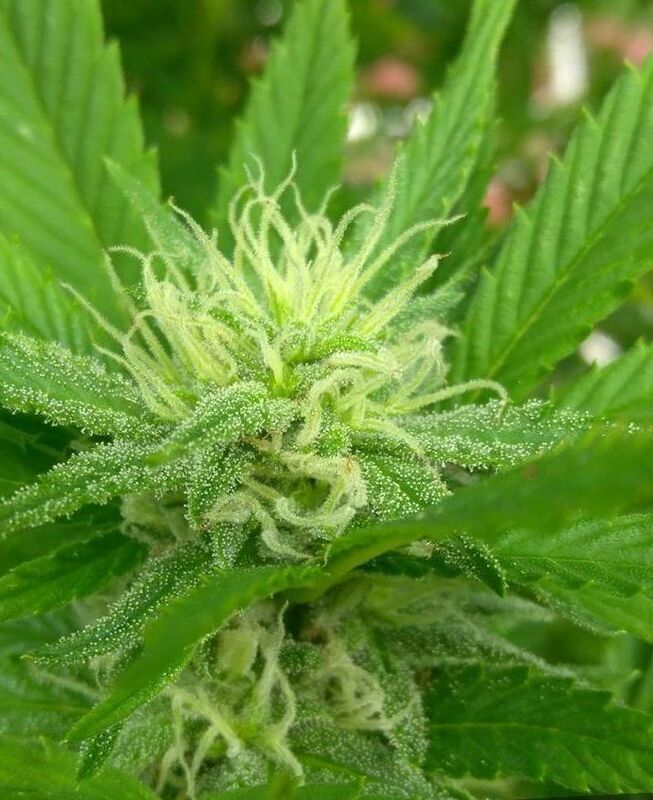 Flowering time Jack Herer plants will flower in eight to ten weeks and be ready for therapeutic use. Harvest Jack Herer will flower and be ready for harvest in the later days of September to early in the month of October. Plant Height Jack Herer marijuana is a comparatively tall plant, up to and beyond 80 inches tall. Adverse effects Jack Herer marijuana, like other highly regarded medicinal strains which have been long in use, has few side effects. It can cause dry mouth, and rarely anxious and paranoid reactions in susceptible persons. Jack Herer starts with a well-known Sativa called Haze and is crossed then with Shiva Skunk and Northern Lights #5 to provide strong Indica properties and a veritable coat of sticky white trichomes and resins. Jack Herer is a child of the mid 1990s. It was bred in the Netherlands by highly noted cultivators Sensi Seeds. The purpose was to create a highly medicinal strain by combining the clear headed Sativa stimulation of Haze with the overwhelming bounty of resins of Shiva Skunk and Northern Lights #5. 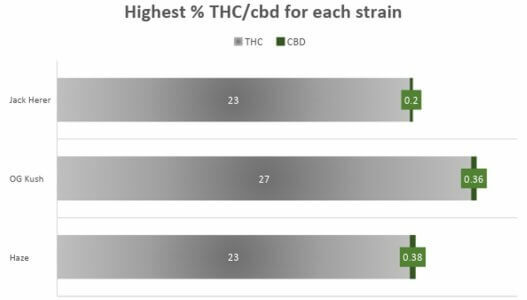 This succeeded in creating a hybrid that has won numerous awards and has been highly prescribed by doctors in the Netherlands as well as becoming very popular with recreational users. It quickly spread to weed hot spots all over the world and finally to personal growers who produced their own unique takes on Jack Herer. 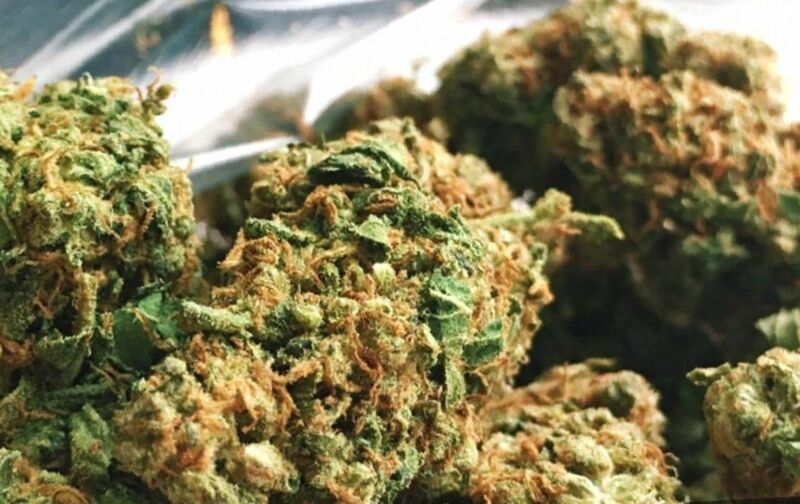 With the end of weed prohibition in some states in the US, with medical use being the most accepted use, Jack Herer has emerged as a prime candidate for doctor recommendations as well as recreational use. The Jack Herer plants are relatively tall. Jack Herer plants look as if having been artificially dipped in white powder, so bountiful are its THC-rich, CBD rich, and terpenoid storing trichomes. Hairs of pistils and stigmas of light yellow to orange encircle the green buds peeking out through the thick maze of powdery trichomes. Jack Herer has the fragrance and flavor of pine, lemon, earthiness, sweetness, fruitiness, orange, and a hint of spice. Growing weed from Jack Herer cannabis seeds and cuttings is said to be of an easy to moderate difficulty level. This plant will need a dry, Mediterranean climate to flourish. It has strong disease resistance and so it does not need babysitting. It does require a basic level of gardening skills. It grows best outdoors, so choosing the soil, fertilizers like Flower Power, and location to get the appropriate exposure to sunlight is necessary for the grower. Indoors, cultivators of the famous Jack Herer weed will need to allow the plant to flower in eight to ten weeks. The growers reward is about 18 ounces per meter squared of the revered strain. 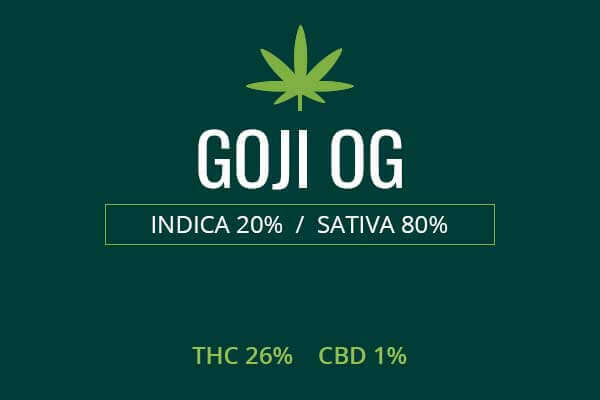 Outdoors, Jack Herer will flourish in a sunny, dry, Mediterranean-like area. In late September to early October the strain will be ready to release its bounty of about 18 ounces per plant. Jack Herer provides and stimulating euphoria that doesn’t go overboard into anxiety. Rather, it is a highly cerebral euphoria that stimulates the mind into creative and transcendent thinking. It can be a great way to kick off the brainstorming phase of an art project, be it painting, or making music. 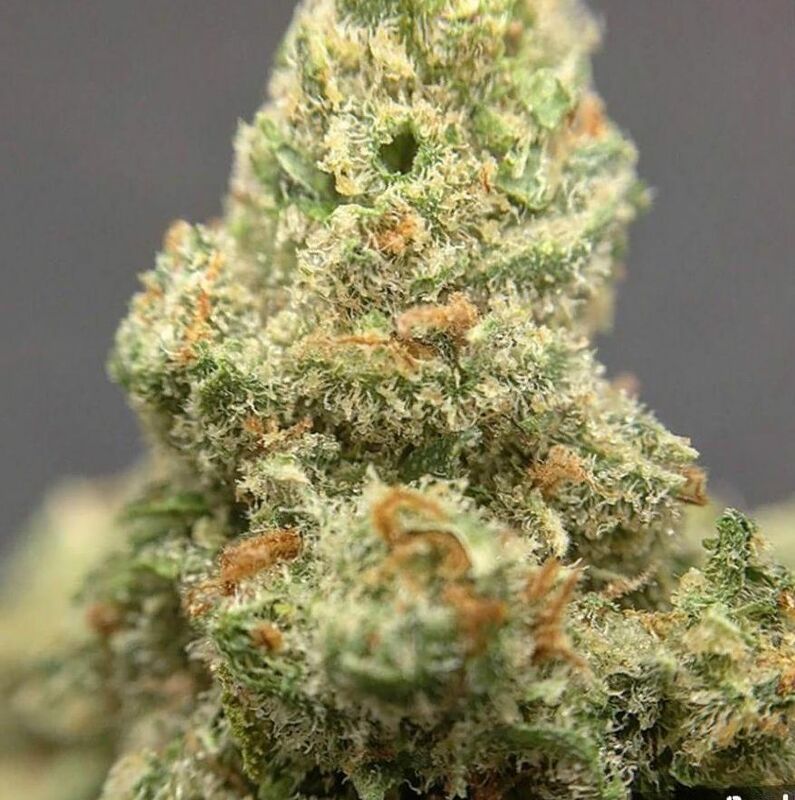 Jack Herer weed will definitely spice up your conversations to it’s good to have friends around with whom you can exchange ideas and enjoy one another’s company. Jack Herer will set the body tingling with pleasure, lightly, and leave you energized and able to function at peak levels while experiencing euphoria. Many people thrive in creative work in this state. Finally, the proper dosage will whet your appetite so that you can have a fun dinner with friends and lastly help you get to sleep. It can be an enjoyable companion used with tact and respect. I bought this is a 500mg vape cartridge and it was wonderful. It instantly changed my mood and has helped very much today with my appetite. 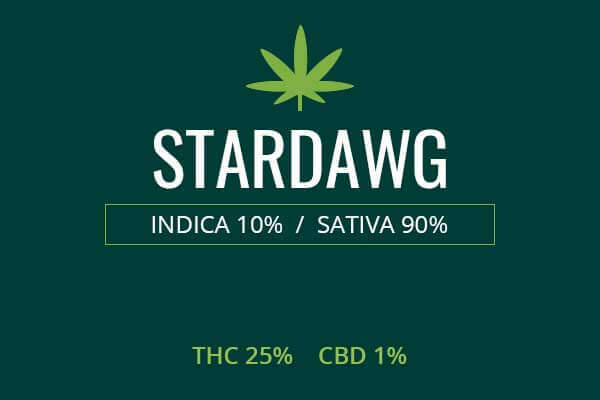 I will make sure to buy this strain often. Thanks Jack ! I honestly love this Jack Herer strain. It's fun, slightly stimulating, very "thinky" and very strong. It is great for depression, anxiety, appetite stimulation, a relaxed mind, a happy heart and functional body. You can't help but smile and if anything was bothering you, you simply forget about it. A nice strain to smoke when you have a day off by yourself. Extremely potent. Jack Herer is a sativa that works fairly well for the management of pain. Great strain to get chores done. An unreal head high with intoxicating euphoric buzz that trickles from your brain through to your chest to the tips of your fingers and toes. Lasts a very long time. Amazing smell. perfect for anytime of the day. I highly recommend it. Just vaped about 200 mg, it was awesome, man. I loved the citrus earthly smell with a hint of a cool pine… Turned on some tunes on my iPhone and had a blast… A great calm and uplifting experience… I’m wondering if I should smoke it before work, maybe it’ll relax me just enough to get by without too much stress… Looking forward to doing that! Liked Jack Herer weed a lot. It has a wonderful earthly taste and a pleasant high that send me down the memory line. I began remembering the good times I had in college and the time I signed up for helicopter classes a couple of years ago but never took them… Definitely a potent weed because no others before it had me remembering all this stuff so vividly. Nice experience! The things that I remember about smoking Jack Herer strain is its delicious pine/woody aroma and a potent effect. One time I tried a couple of hours before work because I knew it could do wonders for my concentration and it made my experience at my boring job quite bearable. Besides, I was able to do a bit more than I usually do, so no one suspected anything. 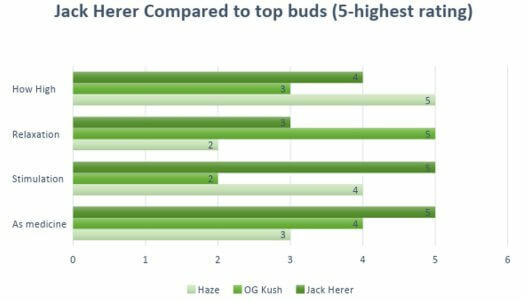 So if you have some difficulties with focusing, be sure to give Jack Herer a try. Being a big fan of Haze I had to try Jack Herer cannabis. 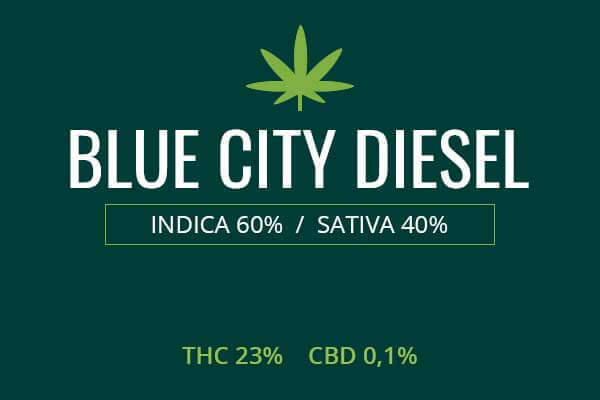 It’s a good sativa, and it gave a lot of energy but to be completely honest I was a bit disappointed because I didn’t get depression-combating effects I expected. Don’t get me wrong, Herer is a delicious weed but I think I’m going to stick with Haze to help cope with my depression. Many of my friends who smoke weed recommended trying the Jack Herer Orchid vape kit. It’s a bit pricey but I finally got it the other day. Amazing technology, my friends! The device puts out a lot of smoke, way more than most of the vapes I’ve tried before. The taste was awesome and I got a lot of energy while smoking. Should have been painting or writing something, too, because it definitely gets my creative juices going, too! My experience growing Jack Herer plants was good even though the strain was one of my first grows. The plants flowered very fast and were very easy to grow indoors. In fact, the flowering period was just 8 weeks. Thanks to the 12/12 lighting schedule that was recommended, the plants developed a large cola a minimal branches but that didn’t affect the yield a lot. The final yield for 4 plants was about 260 grams. I think that’s pretty good for a beginner grower like me. Haven’t had the chance to smoke now, so ready for the effects! Yeah I hear that… sometimes I even end up eating with a dancing horse…. then I am left wondering how the heck I ended up so baked again.